Upload your favorite photo and commence blammification! Move, rotate, resize and style your photos and BLAM, you're done! 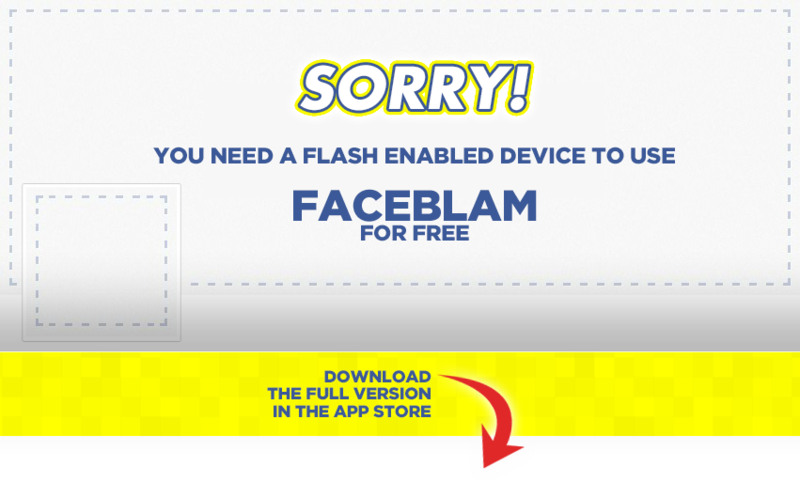 FaceBlam features access to your iPad camera, photo stream, Facebook integration, and more! Raise a glass for creativity's sake! FaceBlam is like the special sauce on a delicious Facebook profile sandwich. 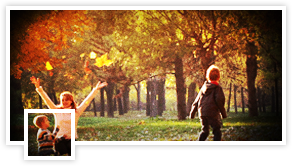 Create amazing profile pic/cover image hybrids with just a few quick, easy steps and chow down! Crazy finger paint for your pictures! 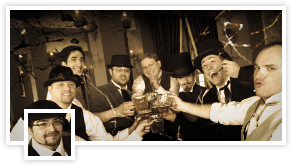 FaceBlam includes ten different filters and effects to transform real-life photos into surreal-life fun! Sliders + Fingers = Awesome! The FaceBlam toolbox has neato doodads that let you crop, scale, rotate, and position your favorite photos. 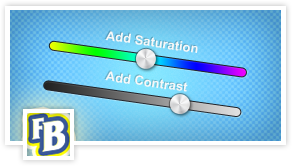 Act now (or whenever you get a chance) and we'll include color and contrast tools free with your purchase!